Hello, friends! 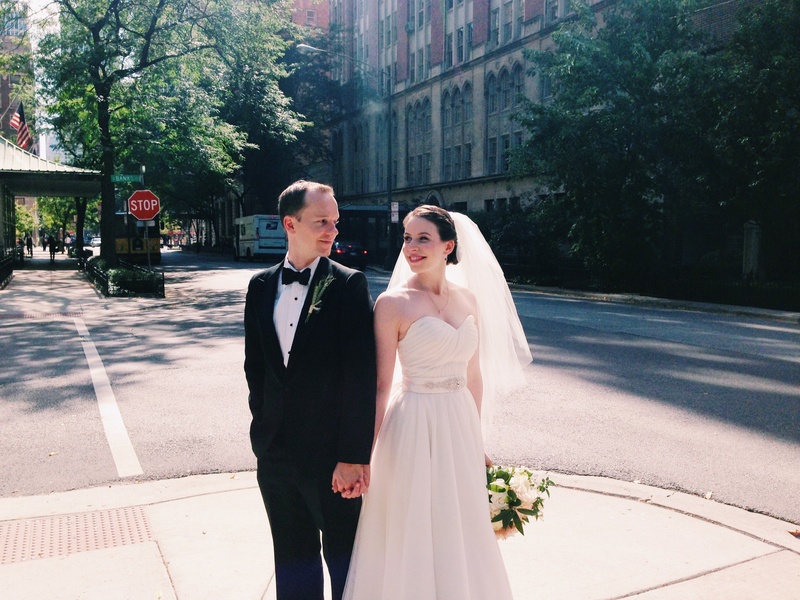 We did it…we got married! Everything about the entire wedding weekend was magical. It exceeded every dream I had for what the day would be like. I’ve never felt more love and happiness in one room than I did on our wedding day. I get teary and goosebumpy just thinking about it. Much more to come about our big day later on (probably when we receive our photos.) To say that my heart is bursting with love and gratitude would be the understatement of the century. I’m still processing the immense joy I felt and continue to feel today. I hope to expand more on this in the future, but I’m so happy we went to Michigan. I realize it doesn’t sound like the most typical place for a honeymoon, but it was exactly what we needed. Plus, now that we own a house in Chicago and plan to be rooted for the foreseeable future, I now feel slightly more connected to my midwest home since exploring an area of the region I’d never seen before. 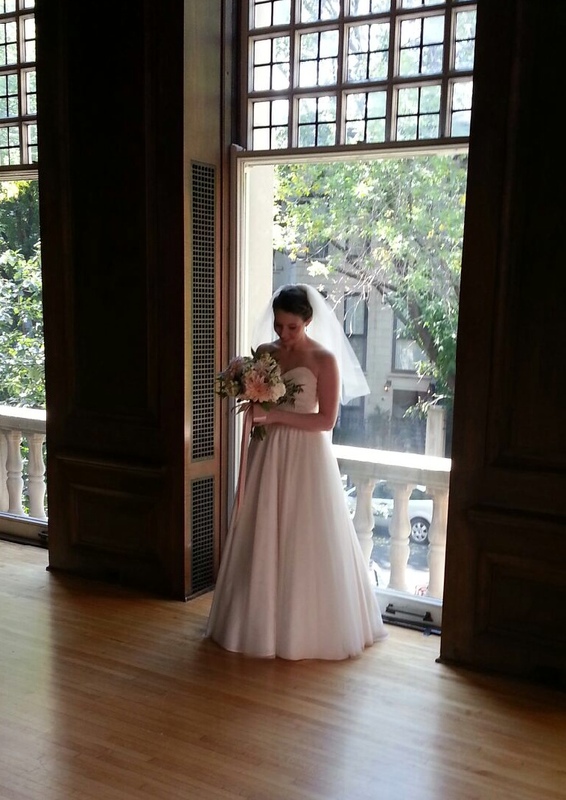 This entry was posted in Wedding on October 10, 2013 by Paige Greenfield. What a wonderful video record of how much fun you had and how in love you are. I’m only sorry Steve and I couldn’t make the wedding. May you have a long and happy life together. Congrats, Paige! You look so beautiful, love your dress. Totally know what you mean about the intense joy and gratitude. I literally felt like my heart was going to burst after my wedding. Doesn’t it just remind you that this is what life is all about?